What I Thought: On the evidence of this film, Cooper's aged more gracefully than Cukor. 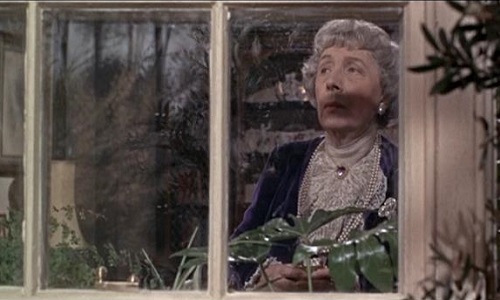 She seems to be giving a tart but unostentatious reading of Mrs. Higgins, but like many of the actors, she is stymied by her director's distant, stagebound camera. We don't spend much time with her and barely see her when we do, making a capable if unchallenging performance seem even more minor. 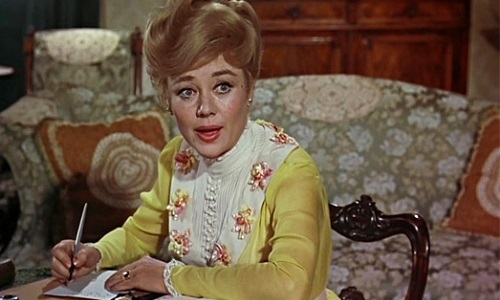 Why Not Instead: Glynis Johns's dizzy suffragette in Mary Poppins, if Oscar insisted on short-listing a vivid peripheral player in one of the year’s big musical juggernauts, rendered by an irresistible character actress whose previous nominations had yielded no wins? What I Thought: If more people knew this movie, I would say, "Ask about me, Olivia, ask about me!" to narcissists at parties, and my intimates could all chortle. So GIF-able, Edith! Otherwise, this feels like a Dench-in-Chocolat nod. I know she's a Dame but it's hardly a peak role, and her emphasis on imperiousness clogs other possibilities in it. Moment to moment, her choices feel obvious. 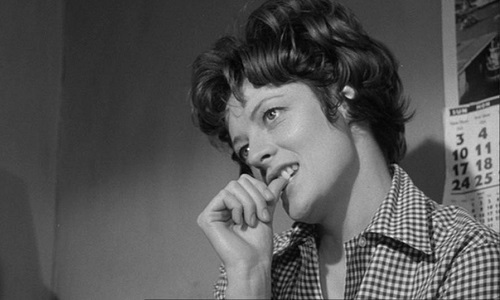 Why Not Instead: Future Dame Maggie Smith, who's so saucy and insouciant as Anne Bancroft's torpid yet chatty frenemy in The Pumpkin Eater, the kind of movie that pedigreed English actresses should be making instead of odd Disney-Du Maurier mashups like The Chalk Garden. The many, gangly ways Smith finds of disrespectfully inhabiting Bancroft's kitchen are nod-worthy enough. Yootha Joyce is also pretty remarkable as a psychotic in normal-woman's clothing in the scene at the hair salon. What I Thought: Hall is even more transfixing than the iguana, and almost more than Ava Gardner caressing shirtless houseboys in the moonlit surf. 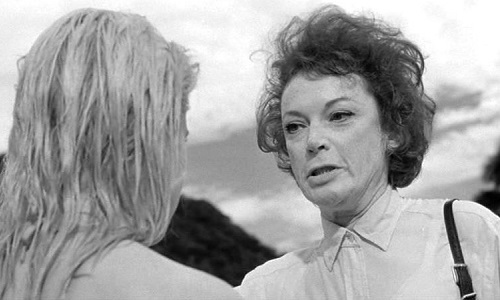 She's the first coming of Grace Zabriskie. I'm impressed her presence didn't get staler, given how the script keeps on forcing her through the same scene: approach neurotically, throw tantrum, swear revenge, repeat. Sadly, she short-changes the semi-repressed cravings that define the character. Why Not Instead: Louise Latham in Marnie, who gives a master class in how to telegraph asphyxiated desires and make an instantly perverse impression while still flipping nimbly through every page of the character's highly compromised biography. 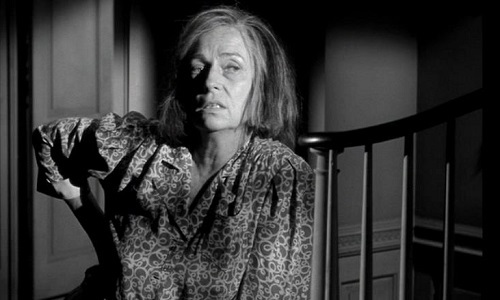 She's as drily, tensely, indelibly quasi-maternal as Hall is, only she actually is the mother in question. 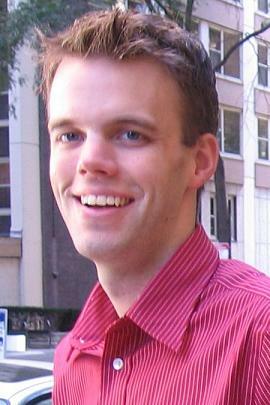 Bonus points: equally bad hair! 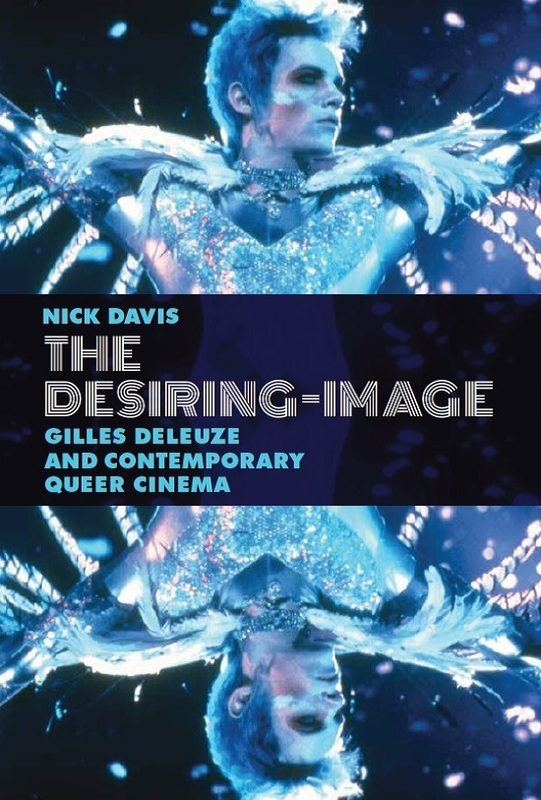 What I Thought: I object to the role, which forces its interpreter through serial stereotypes: the delusional coquette, the gaudy epicurean, the whimpering toddler in an aging courtesan's body. Kedrova leans into some of these clichés, mugging with her face and body, limiting the impact of her sorry fate when it (inevitably) comes. But she works with what she's got, livening up this weirdly self-serious travelogue picture. 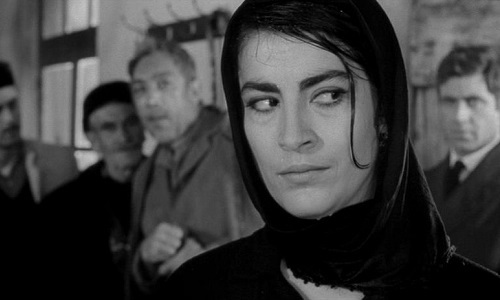 Why Not Instead: Irina Demick in The Visit, who's got a tough row to hoe in this allegory of mercenary money-hunger and human brutishness, another European movie with a motley cast. 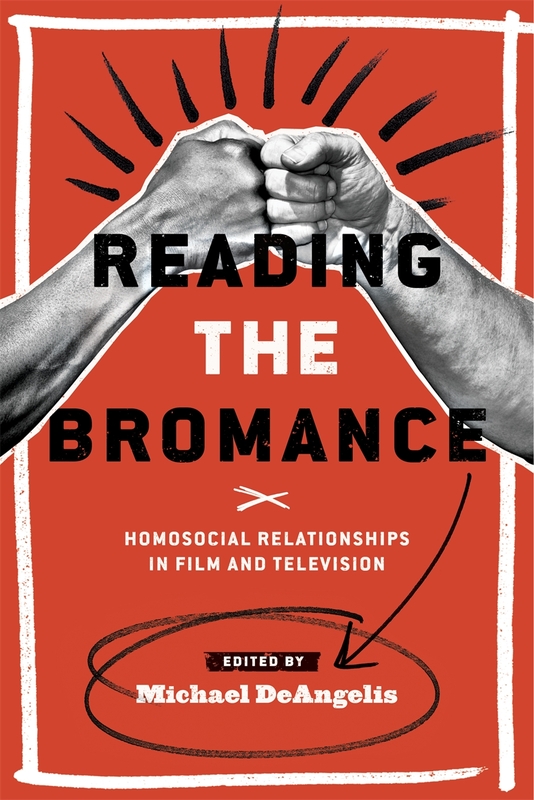 She anchors her own B–plot as a somewhat self-deceiving adulteress while busily crossing and re-crossing the film's vision of Moral Lines. She, too, has a funny ak-sahnt but she acts with greater candor and less forcing of effect. What I Thought: Charlotte should be delicious but instead it tars everyone involved, giving them too little (Astor) or goading them to vandalize their talents (Davis). De Havilland proves you can enjoy yourself without sacrificing dignity. Hopefully Moorehead at least had fun. She’s a kick to watch, appears to recognize what claptrap she's in, and overacts as only a great actor could. But an Oscar, for cartooning? 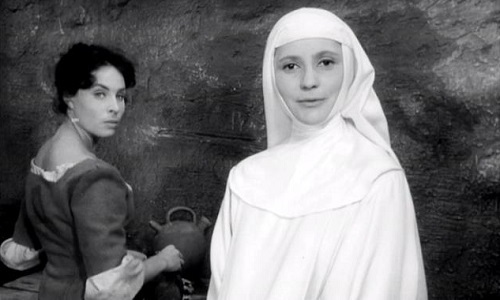 Why Not Instead: Anna Ciepielewska, that household name, who keeps the audience guessing throughout the classic demon-possession drama Mother Joan of the Angels, a 1961 film that appeared on Oscar's eligibility list for 1964. Is Sister Małgorzata, forever running errands for the convent, the only nun who has resisted Satan's call? Or is she baiting the locals into trusting her, all the better to seduce and snare them? It's a carefully balanced turn even in an equally gonzo but more earnest high-Gothic environment than Charlotte's. What's that, Oscar? Still not biting? That's weird, but I'll give you one more shot to mend your ways. With less pressure to ape your own wonky template, what about this ballot? Julie Christie, who's not exactly breaking the mold of the opaque, bewitching Mystery Girl in Billy Liar (another film belatedly eligible for Oscar in 1964) but who makes a remarkable impression given the limits of the role, suggesting for the first time in her glorious career how gifted she'll be at implying a lot but specifying little beneath her characters' pearlescent surfaces. She even manages to imply that Liz is just eccentric enough, or maybe just sympathetic enough, to be an appealing partner for Tom Courtenay's Billy, without implying they're likely to wind up together. 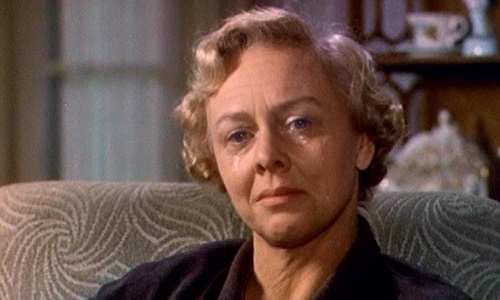 Certainly, Supporting Actress nods have gone to bigger ciphers, less deftly and appealingly etched than this one. 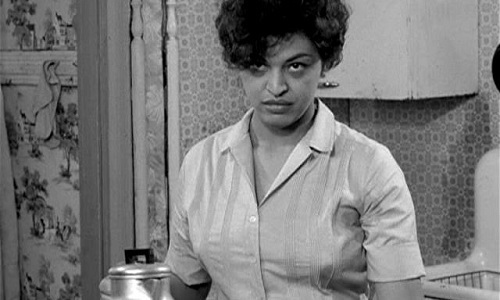 Gloria Foster, future Oracle of the first Matrix movie, who blows pretty much everyone on this page out of the water in a few sequences of the groundbreaking African-American drama Nothing But a Man, playing the steel-spined wife of the protagonist's distant and morbidly alcoholic father. Is Lee an enabler, or a voice of hard truth to both father and son? In Foster's wizardly hands, with incredible, unfussy directness, the answer is both. 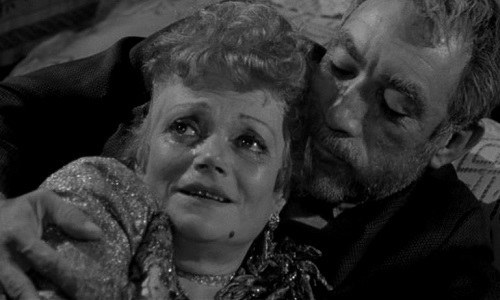 What are her feelings, exactly, for Ivan Dixon's Duff? Everything Foster does, every way she is, seems to inform Duff's revised approach to his own bond with Abbey Lincoln's Josie (wondeful), but the actress is enigmatic enough that we're not quite sure what Duff is learning from Lee. I craved a sequel, though in truth I would have followed any of these characters into their own movie. Rent it. 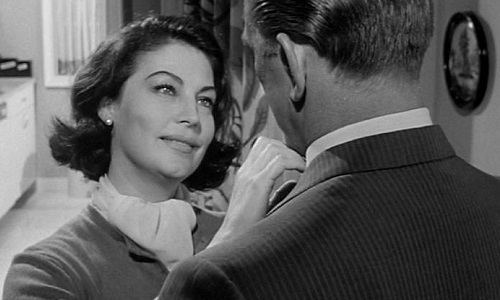 Ava Gardner, who twice over seemed within striking distance of her second career nomination in 1964. She's a famously relaxed and effectively sensual presence in The Night of the Iguana, where she might have confused voters by straddling the lead-supporting line. 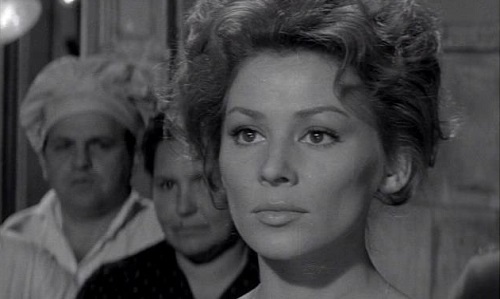 Hall got nominated instead, as did Edmond O'Brien for John Frankenheimer's paranoid military thriller Seven Days in May, where Gardner effectively has the Kim Basinger part: the serene but plot-crucial female role in a big manly ensemble. She aces it, particularly in an extended rencontre with Kirk Douglas. He's in her apartment on false pretenses, but Gardner adds so much poignancy and layering to the sequence beyond its narrative import. What a year. Ann Sothern, who scored a Golden Globe mention for her busybody lobbyist in Gore Vidal's political pressure-cooker The Best Man. Sothern mostly recedes after making a big early impression, and maybe she goes with the slightly misogynist vein of the part, which understands women and women's investments in politics in a pretty narrow way. But Sothern gives Sue Ellen Gamadge potency, ferocity, and a gift for turn-on-a-dime public pretense, which is more than was asked of her in her belated nomination for 1987's The Whales of August. 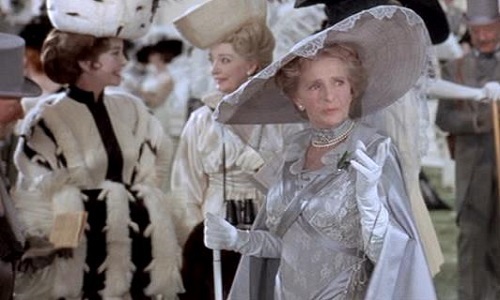 Note: this part was assayed recently on Broadway by Supporting Actress perennial Angela Lansbury and in an earlier Broadway production by Elizabeth Ashley. 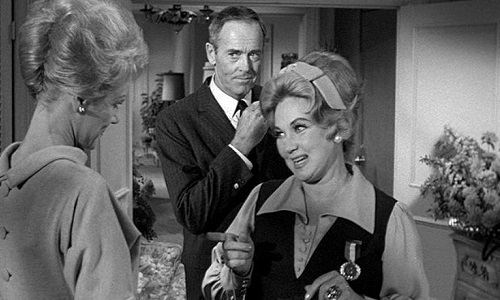 Along with Sothern, Ashley was the other 1964 Golden Globe nominee dropped for Oscar's ballot. She's not one of The Carpetbaggers's many, many problems, but I think my work here is done... beyond exhorting you to contribute your own suggestions below!